For the most part and reading the VFD manual is the first step for sure. 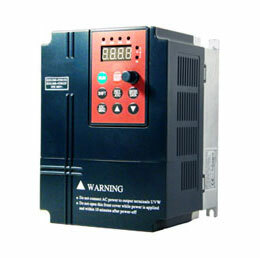 The DC Braking Resistor may be the simplest fix IF the variable frequency drive in question has the 7th IGBT on board. 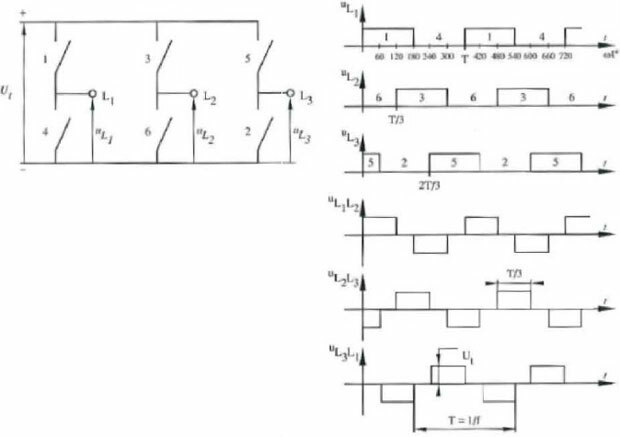 If not, there are 3rd party manufacturers for an external Braking Transistor, but it and the Resistor do need to be sized correctly for the drive and the application Duty Cycle of the regen/overhauling the VFD drive is seeing. My questions are, What is the application? What is the input (Line) Voltage? Is the VFD drive configured for that Voltage? If you are running High input voltage, a 3% or 5% Line Reactor may be the solution. Other questions are, When does the VFD trip on DC Bus Over Voltage? At initial power up of the unit? During acceleration? During running at reference speed? During deceleration? The remedy may be as simple as extending the deceleration time, or reducing the DC Bus regulation level. 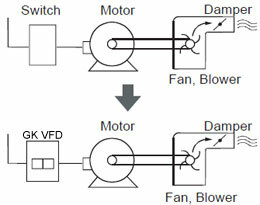 Most VFDs have a fairly good DC Bus regulator, but they are generally set at the maximum which effectively "Turns Off" the regulator so it is unable to regulate. Hope these questions help you to find the root cause of your VFD faults.